Good morning! 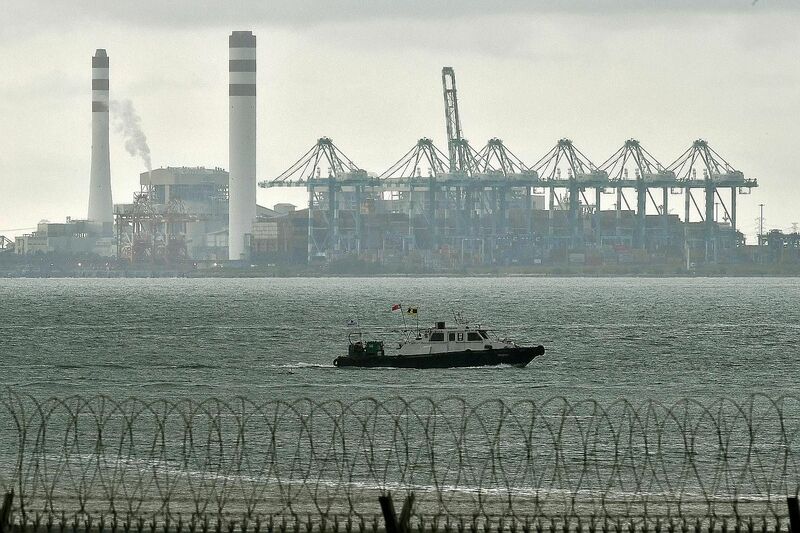 Here are our top stories to kick-start your Friday, Dec 14. 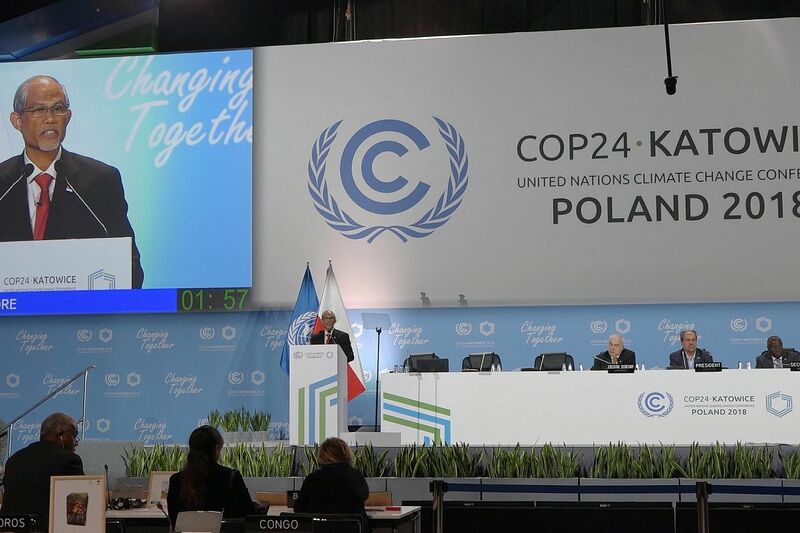 Options for resolving claims range from negotiations to compulsory settlement. 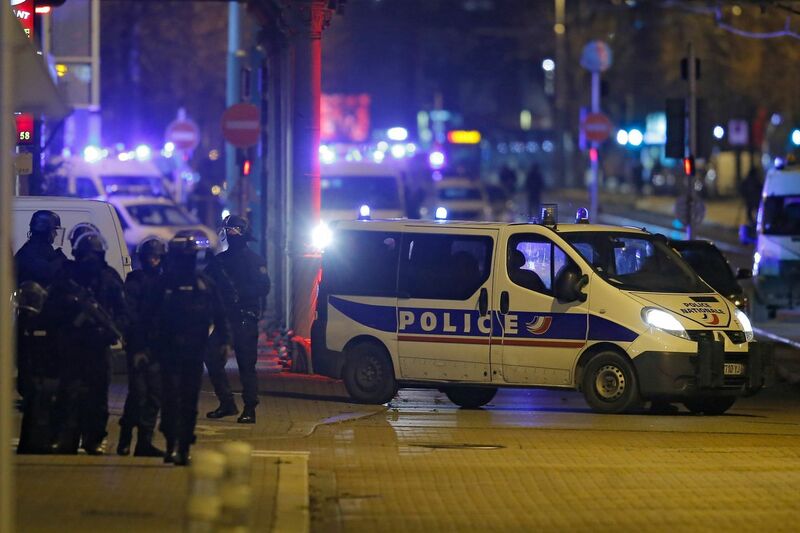 Cherif Chekatt, 29, was killed after a big police operation was launched. 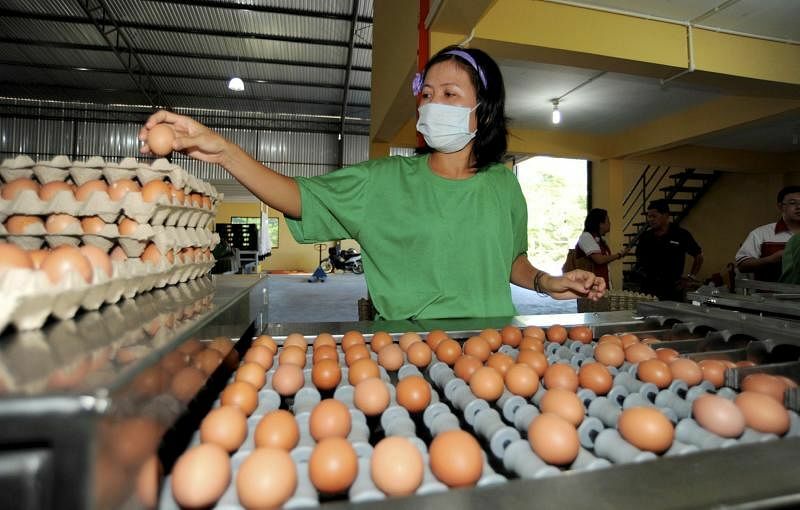 Less than 1 per cent of eggs in Singapore are imported from accredited farms in Thailand, Japan, Australia, and New Zealand. 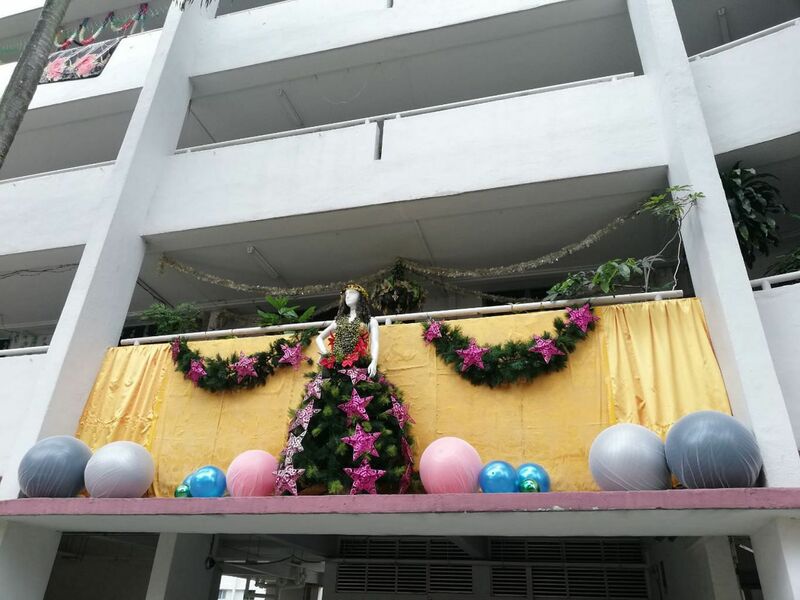 A Clementi resident who set up Christmas decorations, including a mannequin, on the second-storey ledge outside his Housing Board flat has been asked to remove them for safety reasons. 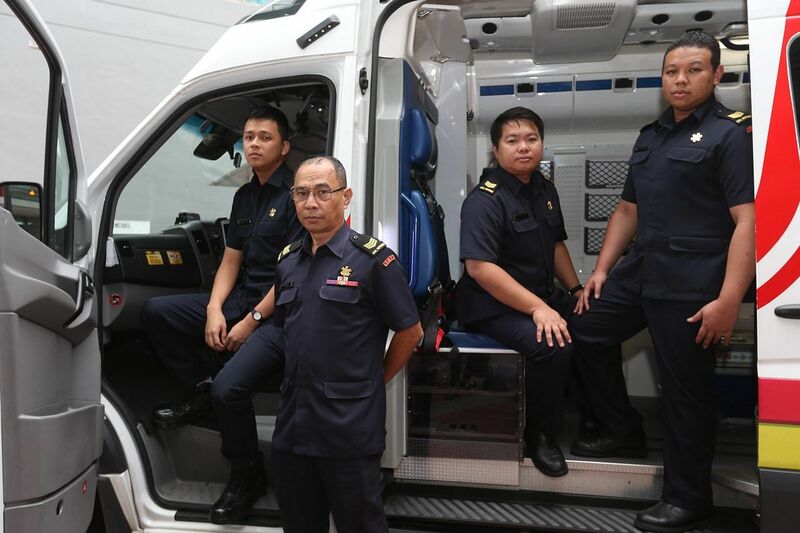 The number of cases of abuse towards front-line Singapore Civil Defence Force officers is continuing to rise. 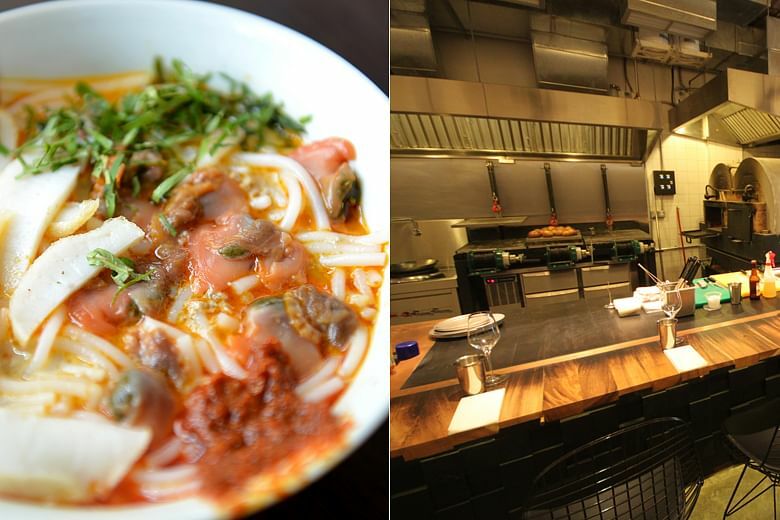 A panel of 100 judges that represent 36 countries includes the likes of chefs, restaurateurs, journalists, and film-makers. 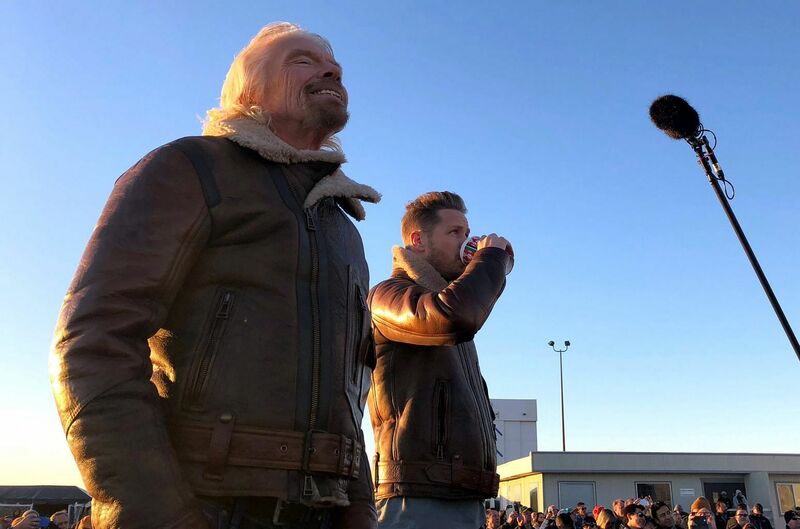 Virgin Galactic’s SpaceShipTwo, VSS Unity, flew higher than it ever has before on Thursday, surpassing what the US Air Force considers the boundary of space, and marking the first manned flight to space from US soil since 2011. 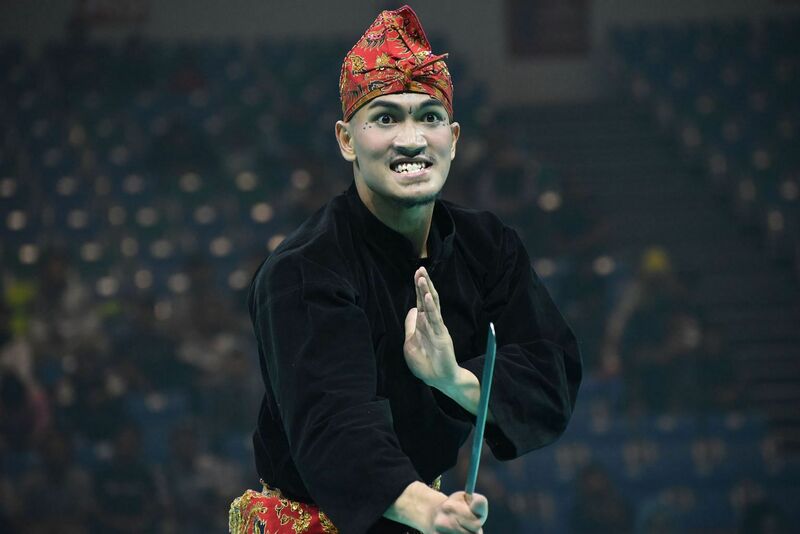 Training twice daily pays off for national silat exponent Iqbal as Singapore take three golds.